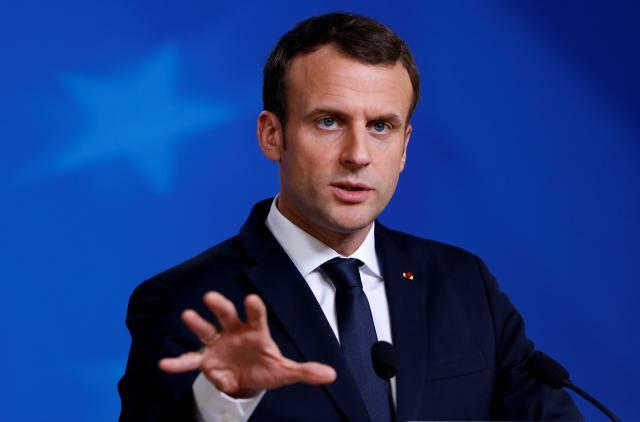 French President Emmanuel Macron has signed a decree on making April 24 a day of commemoration of the so-called Armenian Genocide, French Ambassador to Armenia Jonathan Lacote tweeted. According to decree, every year on this day a ceremony will be held in Paris, which can be organized in each department - at the initiative of the prefect. The Prime Minister takes the responsibility for the execution of the decree.